This Sea Globe is made from fine bone china. 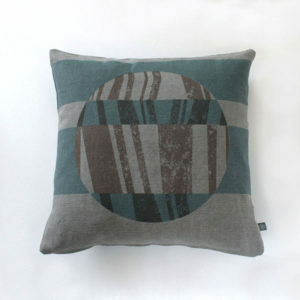 It has a charcoal grey and turquoise glazing wash with striking red accents contrasting the design. It has been finished with a high gloss clear glaze and copper lustre detailing around the rim. The piece is signed (initialled) on the base by Richard Prentice.